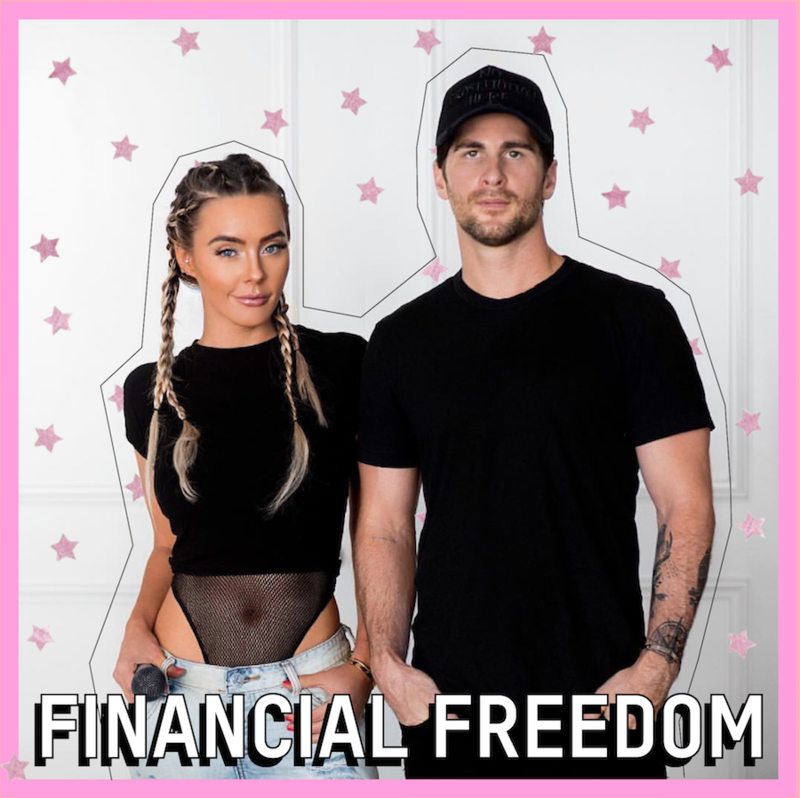 #153: How To Create Financial Freedom - How to make money, How To Save, How To Invest, Personal and business taxes & more. ( 1:00 ): Welcome back to TSC HIM & HER Show. This week we’re talking FINANCES. There are multiple ways to earn income today so we’re discussing how to make money, save money, invest money and more!